With only 20km between the beautifully picturesque Annecy and the traditional resort of La Clusaz, this is the perfect City & Ski break for those looking for a French escape with minimal time lost transferring to and from destinations. Only a mere 45 minutes from Geneva, the city of Annecy is surrounded by magnificent mountains at the northern tip of its sparkling, turquoise-blue lake. 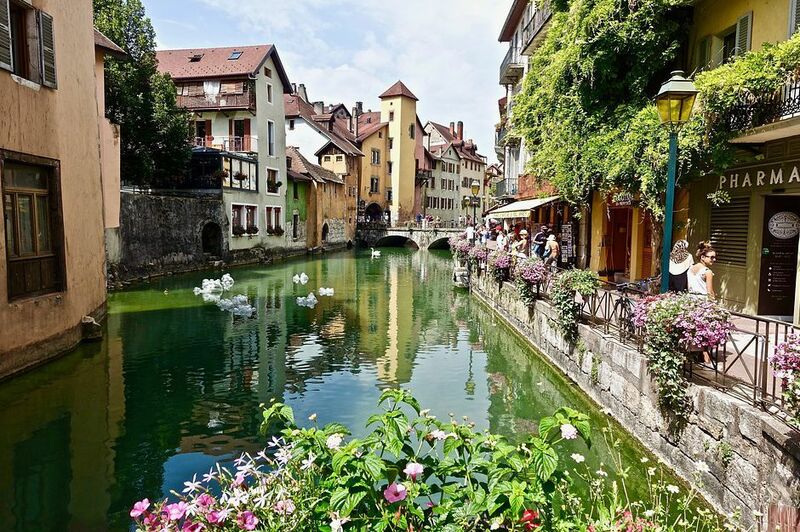 Annecy itself is the largest city in the Haute-Savoie region of southeastern France and is often referred to as the “Pearl of the French Alps”. The city and communes around the lake have lots to see and indulge in, with a handful of beautiful châteaux peppered around the lake; one particular highlight is the Palais de l'Ile and Thiou river, commonly known as ‘Venice of the Alps’ due to its narrow, winding canals. Only 20km from Annecy and its grand lake, La Clusaz has long been a favourite skiing hub for those who live in the nearby communes of Annecy and Geneva. 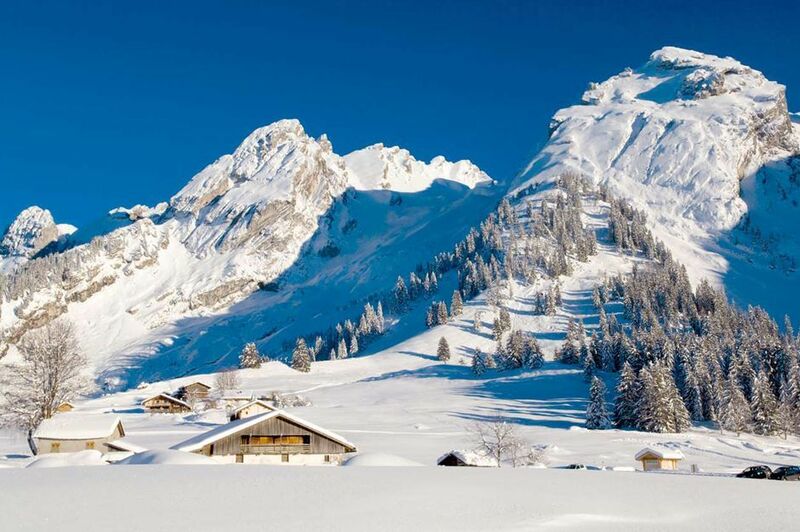 Whilst not as sought-after as its nearby neighbours of Avoriaz, Megeve and Morzine, this has only helped preserve La Clusaz’s traditional Alpine feel. Along with its beautiful village, La Clusaz has 132km of runs up to an altitude of 2,600m and a network of modern chairlifts and gondolas. The ski area is perfect for all abilities, so whether you’re looking for challenging terrain or travelling with your family, La Clusaz has it all.